Italian authorities have fined Facebook €10 million for selling users’ data without informing them. The result of a months-long investigation, the fine is one of the largest amounts handed to the social media giant for data misuse. Italian market watchdog AGCM found Facebook to be in violation of four of Italy’s consumer codes: articles 21, 22, 24 and 25. The company “misleadingly gets people to sign up... without informing them in an immediate and adequate way of how the data they will provide will be harvested for commercial purposes,” AGCM said in a statement. It added that Facebook fails to clearly inform users about “the remunerative purpose that underlies the provision of the social network’s services, simply stressing the fact that it’s free”. AGCM also found that Facebook forces an “aggressive practice” on users by sharing their data with third parties for commercial purposes. 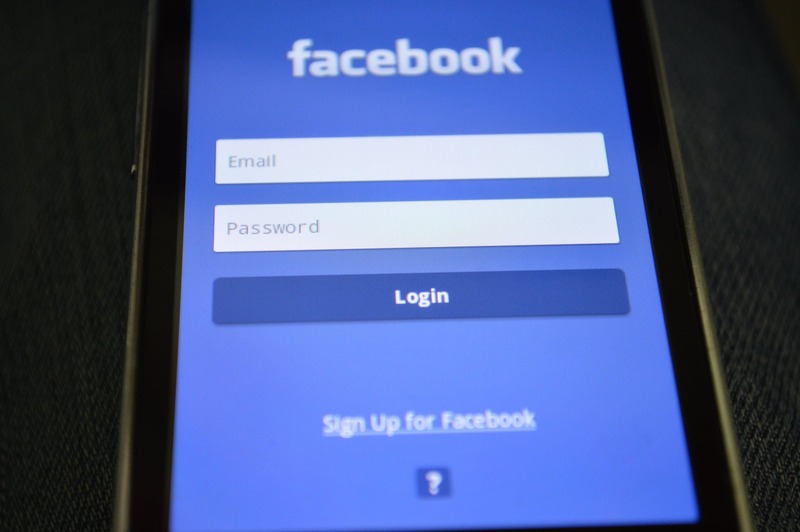 The watchdog declared that users who decide to limit their data sharing are penalised by Facebook with restrictions on the use of the platform and third-party applications. Facebook has been ordered to publish a “corrective statement” on its desktop site and mobile app. The data at the centre of the investigation was obtained from a personality quiz app downloaded by around 300,000 users. The app gathered details about users’ Facebook friends without their knowledge, permitted by Facebook’s rules at the time. It is alleged the data was then used by Cambridge Analytica as part of its work on Donald Trump’s 2016 presidential campaign. The British firm has denied this accusation. Facebook has been hit by several scandals this year and has repeatedly said it does not sell users’ data. The company on Friday claimed its users have full control of their data and said it hopes to work with AGCM to “clarify the accusations”.